Why stress about where you will stay during summer semester when you can live right here on campus? 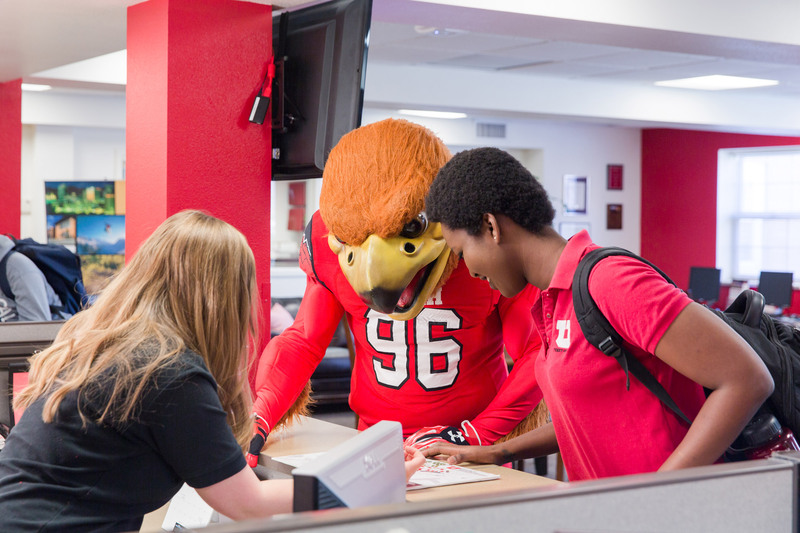 There are plenty of perks to living on campus this summer, and the only requirement is that you must be enrolled in at least one credit hour at the U. The application opens March 30, so follow along to learn why living on campus is perfect for you. Also, the 2018 Summer Financial Aid Application is now available. Students will need to complete the 2017-18 Free Application for Federal Student Aid (FAFSA) and the summer application. The Federal Work-Study Deadline is April 2, 2018 and the Summer Financial Aid deadline is May 23, 2018. Federal Pell Grants are available for those that qualify. Living on campus offers nearby access to classes, the Marriott Library, and more all within walking distance. Enjoy the warm weather by walking to class or enjoy the cool shelter of the campus shuttles. 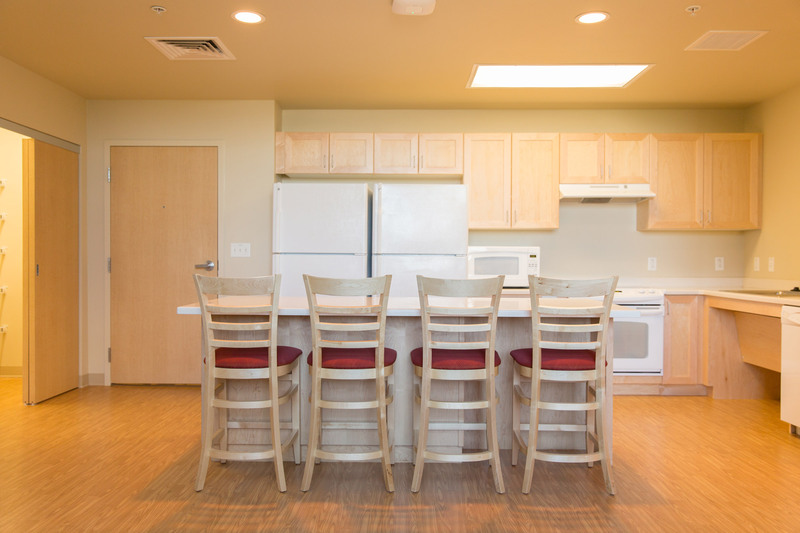 Whatever you prefer, there is no place to live that’s closer to campus than right here in our residence halls. Out-of-state students may be working towards gaining residency, but if you’re enrolled in summer classes—a transcript is one of the permissible documents to prove you were in Utah. 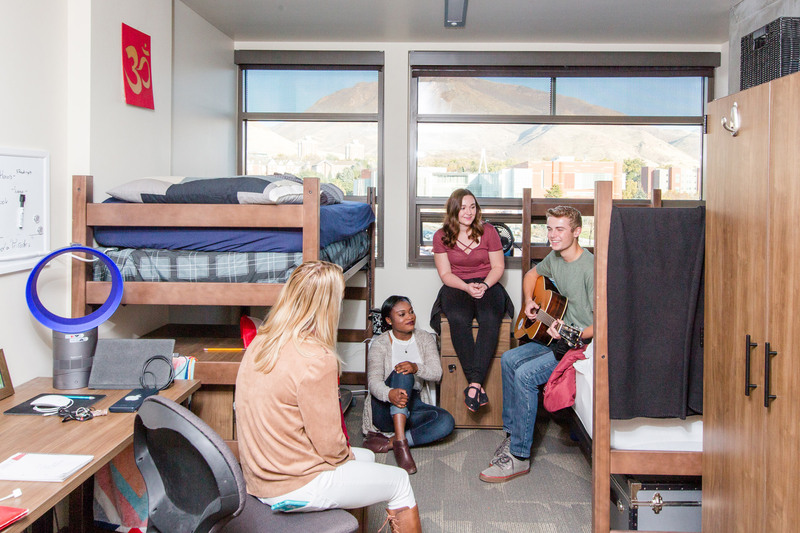 Living on campus and participating in 1 (or more) credit hour class is a stress-free way for students to work towards their 12 continuous months in the state of Utah, which helps out of state students establish residency. The summer fun is literally in your backyard when you live on campus. Want to hike or bike on the Shoreline trails? 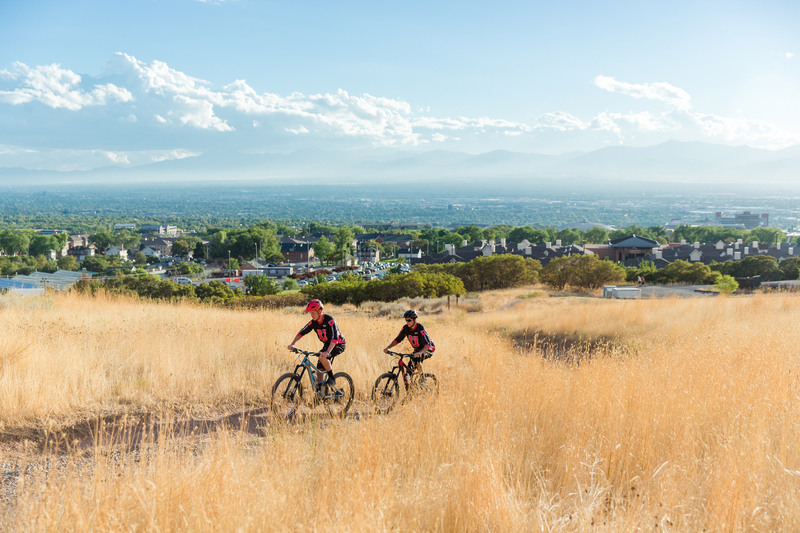 Maybe stroll through Red Butte Gardens? It is all here, just minutes away from the residence halls. You also have easy access to the pools at the Student Life Center—a perfect place to stop, cool off, and have some fun after class. 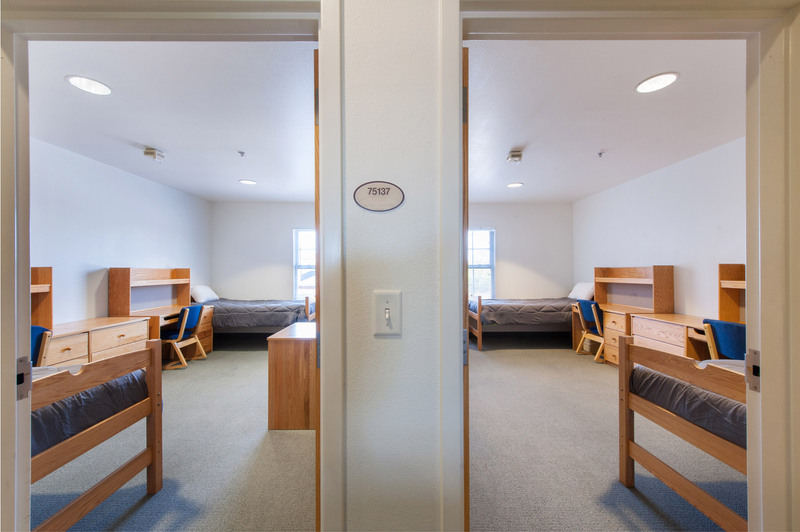 Our summer residence halls are all air-conditioned and furnished. Not to mention there are no extra costs for laundry, utilities (including electric and water), cable, and Wi-Fi. There’s no need to go through the hassle of subleasing and furnishing an apartment when you have all these things, and more, right here on campus. The dining hall will remain open during the summer, and residents are able to sign up for summer meal plans. 5. WHERE CAN I STAY? We have various residence halls and apartments open for summer students including Shoreline Ridge, Sage Point, the Marriott Honors Community, and Lassonde Studios. Shoreline, Marriott Honors Community, and Lassonde pods and lofts are apartment style and include a kitchen. A variety of other room options are available in Sage Point and Lassonde Studios. 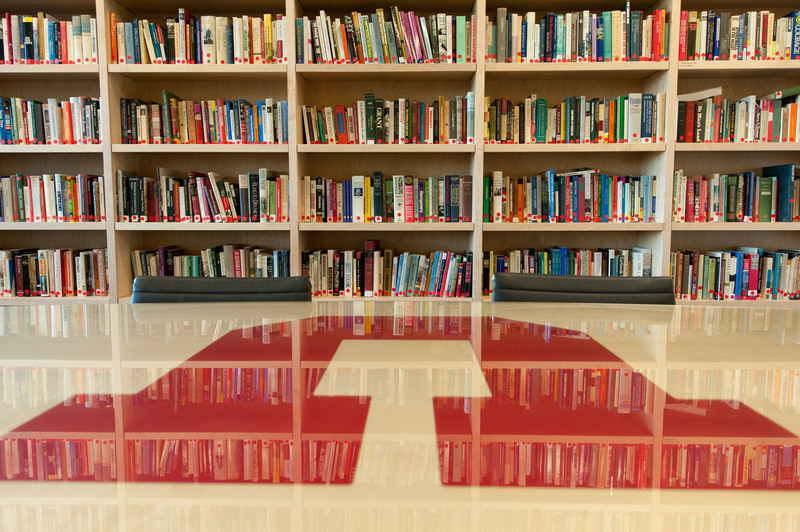 To learn about these options and to find 3D floor plans, handy descriptions, and more, visit housing.utah.edu. Now that you know why living on campus is so awesome, the next step is to apply. You can access the housing application in your CIS account, through the Housing U tile. The Summer Application opens on March 30 at 9 a.m. MST. Students will be able to complete an application and reserve a room starting on this date.